St Stephen's Green is a city centre public park in Dublin, Ireland. The current landscape of the park was designed by William Sheppard. It was officially re-opened to the public on Tuesday, 27 July 1880 by Lord Ardilaun. 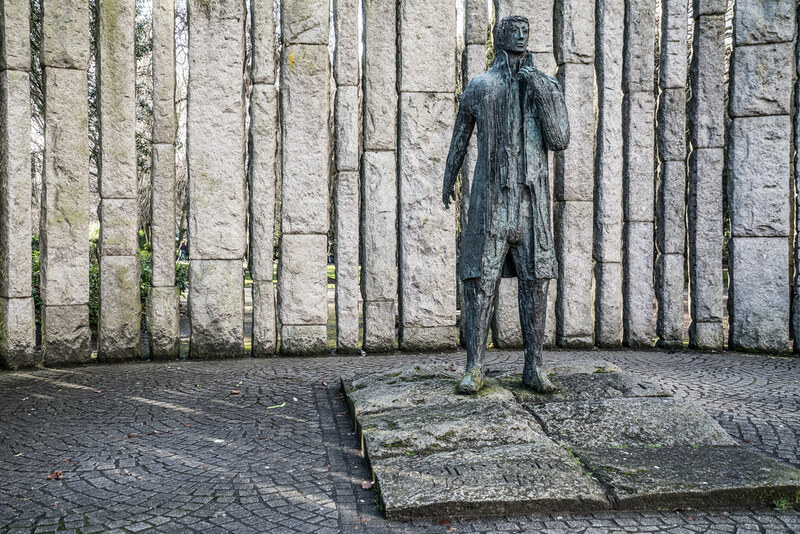 The park is adjacent to one of Dublin's main shopping streets, Grafton Street, and to a shopping centre named for it, while on its surrounding streets are the offices of a number of public bodies as well as a stop on one of Dublin's Luas tram lines. It is often informally called Stephen's Green. 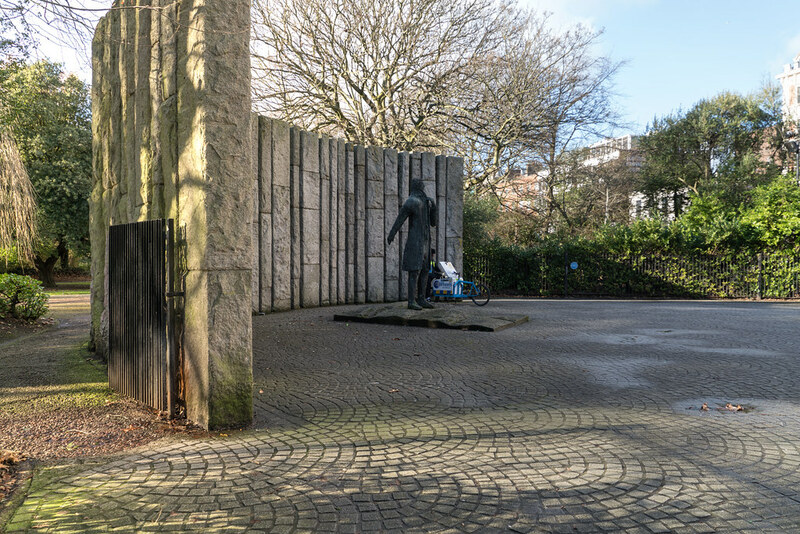 At 22 acres (89,000 m2), it is the largest of the parks in Dublin's main Georgian garden squares. 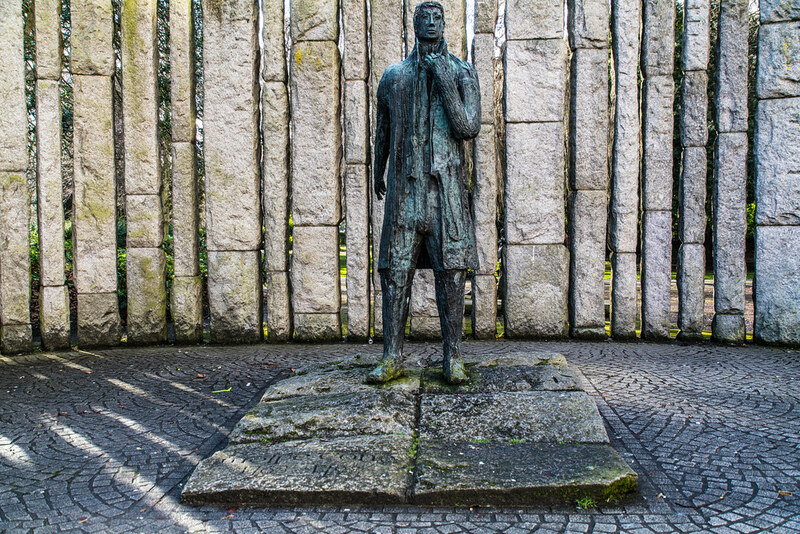 Others include nearby Merrion Square and Fitzwilliam Square. 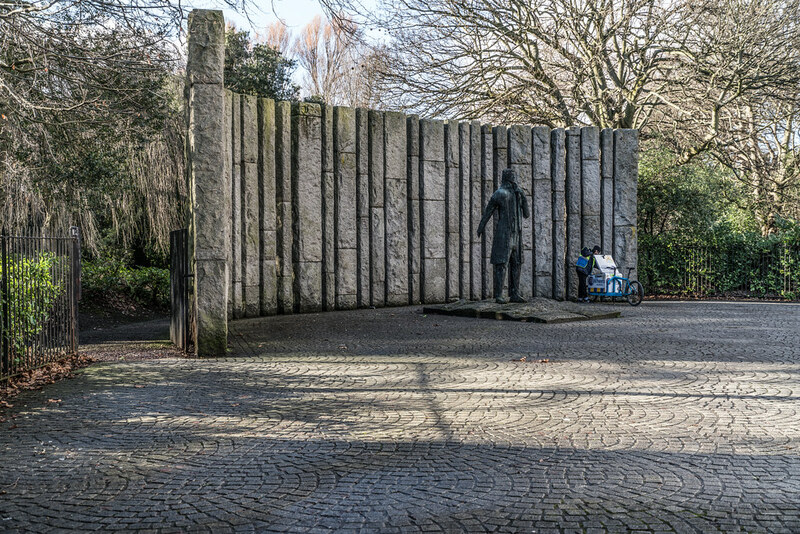 The park is rectangular, surrounded by streets that once formed major traffic arteries through Dublin city centre, although traffic management changes implemented in 2004 during the course of the Luas works have greatly reduced the volume of traffic. These four bordering streets are called, respectively, St Stephen's Green North, St Stephen's Green South, St Stephen's Green East and St Stephen's Green West.